These days, a large number of people prefer wearing colourful gemstones as per their zodiacal sign because it can provide them with many unbelievable benefits. So, if you are also looking for one then you can go with blue sapphire which is also known as Neelam gemstone as it is blue in colour. This gemstone is the most valuable and rare gemstone found in different parts of this world. 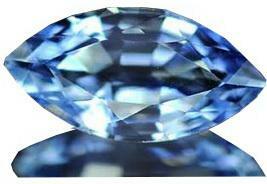 In fact, it is the finest gemstone and even acknowledged as most attractive due to blue colour. This gemstone is mostly found in forests and dense rocks. To make it look appealing it undergoes many colour and heath treatments. 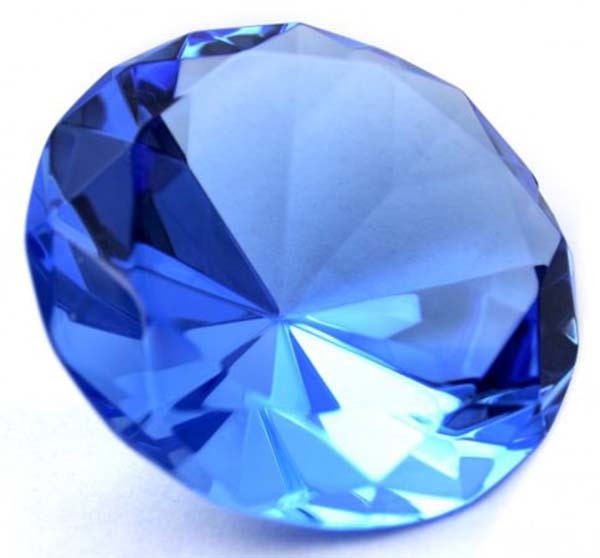 Along with blue colour it is found in many other colours, but out of all others blue sapphire is the best and even suggested by astrologers as well. Most of the astrologers believe and say that this gemstone is directly related to Saturn and this planet is the governing body of neelam gemstone. In which finger and at what time and date Neelam gemstone should be wear? Most of the people remain confused as they dont know in which finger they should wear this beautiful gemstone. To overcome this problem, most of the astrologers advice to wear it in middle finger of the right hand. Along with this, if you want to have good effects then always wear blue sapphire on Saturday morning in time period of 5 Am to 7 Am and in Shulka puksha days. If you want to get best result, then you must wear this miraculous gemstone in gold but if you are tight with budget then can also opt for five metals usually known as panch dhatu. Not only this, if you are wearing neelam gemstone without activating then you might face major problems. But, all these problems can be overcome by activating this gemstone. There are so many places in this world where this attractive and beautiful gemstone is found. Some of the places are Kenya, Burma, Thailand, USA, Tanzania, Colombia, China, Cambodia, Kashmir, Afghanistan, Sri Lanka, Tajikistan, Myanmar, Nigeria, Nepal, Madagascar, Malawi, Burma, Pakistan, Australia and many more. Whenever any person know about the magical benefits of wearing this precious gemstone then numbers of questions pop in mind, but most of the individuals want to know who can wear this gemstone. So, to overcome this problem you can visit astrologers who can provide you proper guidance and suggest whether or not to wear this gemstone. Person with Capricorn zodiac sign can wear blue sapphire: This stone is mostly termed as birthstone of Capricorn, thus it is very beneficial for those people who are born in September or with Capricorn zodiac sign. They will get number of benefits and it will surely bring lot of happiness, success, love, wealth, financial wellness and many more. Beneficial for people with weak shani: The properties and benefits of blue sapphire are not only beneficial for Capricorn people, but it is advantageous for such who have weak shani. People can wear this gemstone if they are suffering from shani dasha as it is believe that this gemstone can bring bliss and happiness in life of those people who are affected by malefic events caused due to Saturn. After considering the current position of Saturn as per the birth chart, this gemstone can be wear by people of any zodiac sign. 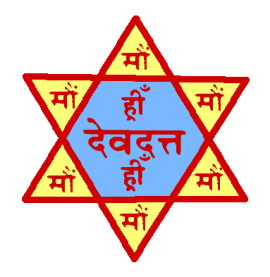 Most of the astrologers even recommend wearing neelam during the major period of Saturn. Since positioned Saturn deviate love, happiness, good fortune, prosperity, wealth, fame, name, wellness and popularity. Thus, no matter whether you belong to any zodiac sign that is Aries, Leo, Capricorn, Aquarius, Scorpio, Pisces, Sagittarius, Gemini, Cancer, Taurus anyone can wear it. In order to get desired benefits from this gemstone it is important that the gemstone you are choosing also suits you well and if blue sapphire will suit you, then this gemstone can bless with prosperity, wealth and good luck. This gemstone can show the best and miraculous result in the Sade Sati period. Blue sapphire can knock off gloominess and stagnancy in case if any person engulfs in this period. Wearing neelam gemstone in Sade Sati period can be beneficial as it will boost metabolism and energy level as well. Neelam gemstone also enhances the mental thinking and helps in clearing all the doubts and confusion. Therefore, by wearing blue sapphire you will get peace of mind and most importantly you will always take right decision that will beneficial for you. Nervous system is ruled by Saturn, so wearing this gemstone you can overcome problems related to nervous system and neurological disorders as well. This gemstone also provides protection for theft, accidents, travel and along with this problems related to natural calamities such as fire, storm and many more. Thus, this gemstone works as shield and protects you from unwanted problems and situations. Blue sapphire gemstone is also beneficial for such people who are from creative fields such as martial arts, designing, dance, direction, drama, cinematography etc. In fact, these people are very fond of this gemstone. This gemstone is very friendly and is also beneficial for professionals such as doctors, astrologers, writers, surgeons, mechanical engineers, scientists. Blue sapphire will help them in enhancing their skills and also help in tackling with many difficult situations. It also improves focus and concentration which means this gemstone can also wear by students and professionals. By wearing blue sapphire students will perform much better in their academics. This gemstone blesses wearer with money, fortune, name, fame and heath. If an individual is expecting to obtain a good position in society then this gemstone can prove to be very beneficial for them. It will have a good impact on wealth and also help in boosting finance. It even supplements wearer with additional income and different sources of income. Standard quality stone: This gemstone is less expensive in comparison to other gemstones. The standard blue sapphire gemstone has inclusions which can only be seen with bare eyes. Since, its price is less and affordable so it is commonly used for making jewelery. Fine quality stone: These blue sapphire gemstones have less inclusion in comparison to standard quality gemstone. Due to its optimum shape and less inclusion the demand of this gemstone is more and is one of the main reason because of which it succeed standard quality blue sapphire. Fine quality blue sapphire are so designed so well that no one can even find inclusions with bare eyes as well. Premium stone: Premium blue sapphire gemstones have minimum inclusions and are of high quality with rich colour properties. It is almost impossible to spot any inclusions in premium quality neelam. But, if you really want to see inclusion then you need to buy a magnifier for this. Super premium stone: They are listed in the finest quality blue sapphire gemstone list. They are cut very beautifully and in a perfect shape and size. In fact, super premium stone are available in many colours and shapes. Not only this, they are very expensive and cannot be afforded by everyone. The term “Sapphire” roots back to the sanskrit word “sani” , “shani”, or ‘saturn’. Shani is basically Lord of Saturday. In the history, Sapphire was used for the treatment of patients suffering from rheumatism, and those who exhibited demonic possessions. The most dreaded gem ever available on Earth is known as Blue Sapphire or Neelam. A person who would be asked to wear a Neelam being the Lover of astrology would create a question mark on the thought. The instable nature of Neelam needs to be dealt with care. Neelam would be responsible for the extremities. If this stone suites an individual, it would actually provide a very beneficial result. But if it does not suite, whole life of an individual would be destroyed. In many occasion, if the person wearing Neelam does not suites him, he may even lead to death’s bed. It is important to get a trial of whether the blue Sapphire would suite the particular person or not. After wearing the gemstone for the trial basis, if this gemstone proved to be really beneficial, the native must wear the same. 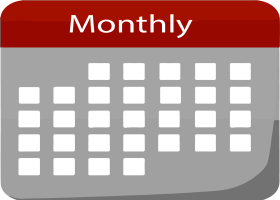 During the trial period, the incidents such as minor accident, headache, and pain in abdomen can take place. As soon as such negative effect takes place, the native must automatically put off the stone without much delay. The best way would be to try it by keeping it for three days under the pillow of the individual who would wear it. The observance of negative or positive effect would specify the utility of Neelam. 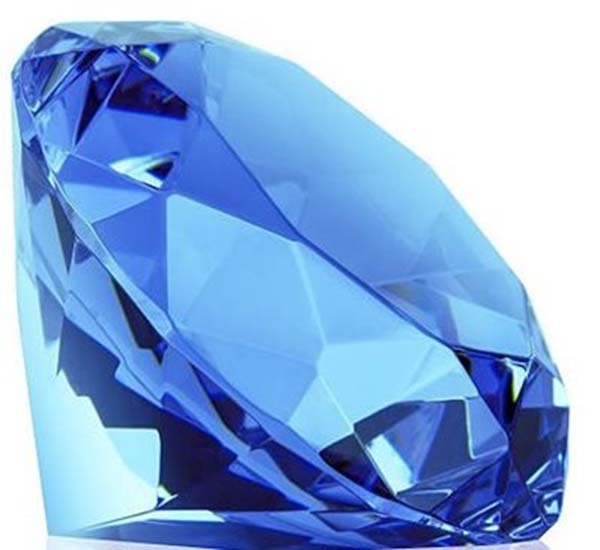 In Christianity, Bible uses the metaphor of the sky to describe the color and qualities of Sapphire. Blue Sapphire is governed by Saturn, and in old times, kings and warriors used Sapphire for their protection that increased its value. Blue Sapphire has the magical quality to affect the nervous system and thyroid glands. Due to this quality, it has been used in treating appetite lose and different heart diseases. Moreover, Blue Sapphire can enhance the confidence level and enables its wearer to cope with hard situations. Faithfulness, friendship and power of belief are reflected in different colors of Sapphire. Different colors of Sapphire are suitable for different zodiac signs such as pure blue to Pisces, Yellow to Gemini, and finally light blue to Taurus. 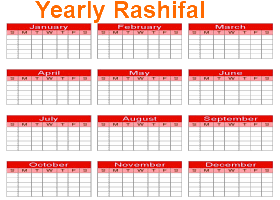 Neelam is used to create a sudden upturn in business and the life pattern would get changed absolutely for a good cause. The wearer would be protected from number of unexpected situations in life as well as natural calamity. Native suffering from frustration, depression and alcoholism would get best result by wearing Neelam. The situation when Saturn is conjuncted by Mars or Rahu, Khooni Neelam would be the most preferred stone. A person who are having a cursed condition would definitely find this stone to be helpful with regards to marital as well as financial prosperity NB: This khooni Neelam is more dreaded stone and should be worn by caution. 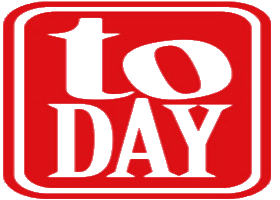 On Saturday this must be worn at a time which is just 2 hours and 40 minutes before the sunset. IT can also be worn during eclipse after offering prayer. Situation when tuberculosis have become chronic, Neelam can be used . If you wish to provide a substitution, red coral can be exclusively used in this place. If you have infertility problem, Neelam can be used with green tourmaline for an immediate action. These Sapphires can be reenergized in sea salt but one should avoid taking them to sunlight as much as possible. 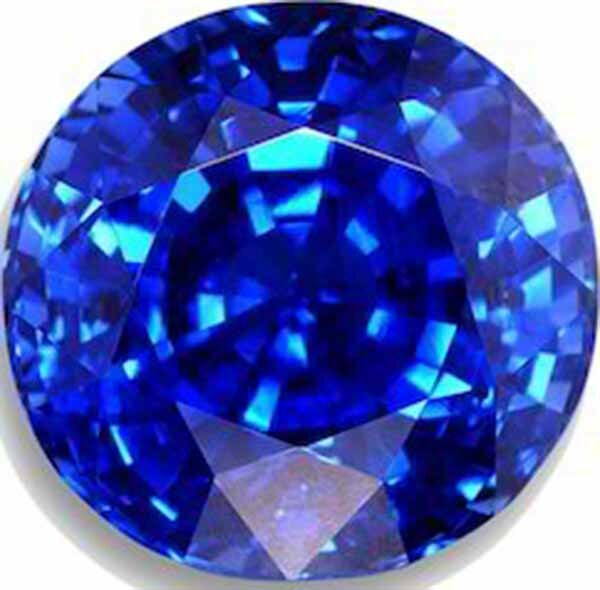 Blue Sapphire can be found in India, Myanmar, Brazil, Australia and North America. Sometime heating of sapphires is used and is an accepted enhancement process which can improve the transparency and the color of the stones. 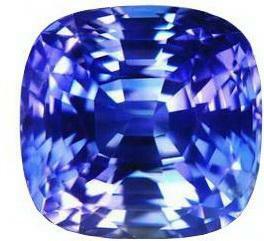 Blue Sapphire or Nila is one of the most precious Gem available in the Market. There is a saying that if Blue Sapphire or Neela suits to someone then the person may become King and at the same time a King may become beggar if not suitable for him. • Patients suffering from vertigo will be cured with by wearing Neelam alone. Natural Blue Stones in Indian Market available with the price range of Rs 3,000/ to No limit..
Natural Blue Sapphire with very light color is costs Rs 3,000/- per Carat. With little more color but cutting not so good and with little spots may cost Rs 5,000/- to 7,000/- per Carat. Moderately good Blue Sapphire with good color and cuts stars with Rs 12,000/- per carat. There is no price limit for this stone. I have seen stone of Rs1,00,000/- per Carat and still felt there can be a better stone. But wearing natural , clear and good cut stones gives good effect in life. Natural gem is something that was found in a mine and thousands of years old and not artificially factory made. Blue Sapphire or Nila is recommended to be purchased not less than 2.5 Carat and not more than 6 carat. More or less can create bad effect on the person wearing it. Blue Sapphire can be used by an individual after a trial period of 10 days. The best metal used for making a combination with Neelam would be gold. Minimum weight as per ratti for using Neelam would be 4-5 ratti. The most appropriate place to wear Neelam would be in the end finger. An appropriate time to wear Neelam would be between 9:00-13:00 hours. The day should be Saturday falling on Anuradha.